Clean beauty lets you look beyond the makeup and see the person. Whether they represent themselves, as in a headshot or your brand in a commercial or ad. 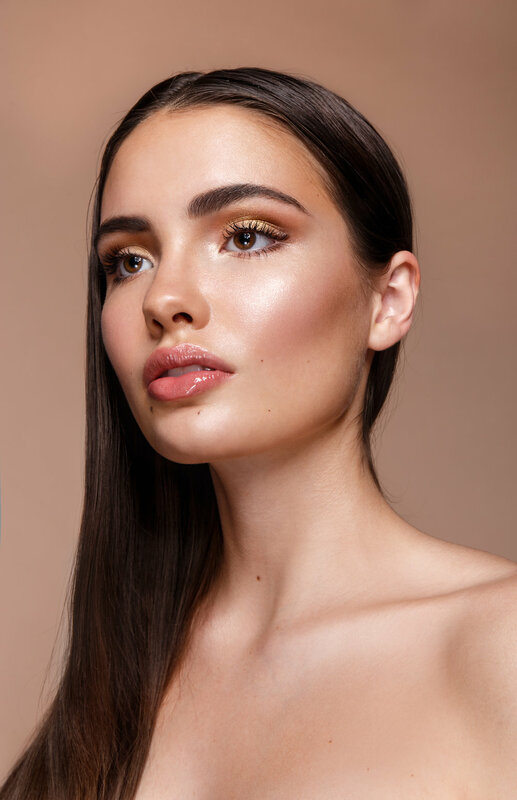 Whether you want to look more natural, or if you opt for a more glamorous look, I’ll be there to ensure you look like the best version of yourself!